It's my Birthday.. Yup It's an AWESOME DAY.. I am so BLESSED..
Well today we have another image from Bugaboo.. 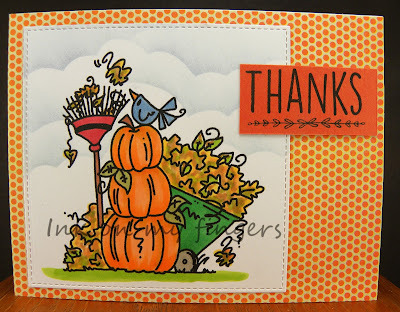 Perfect for those fall cards that are needed this time of the year.. Check out the DT's awesome creations over at Catch the bug.. This image is called Pumpkins Leaves.. I colored the image with copics. I added my clouds using my cloud template. I used My Favorite Things stitch die. I added this to a piece of Basic Gray background. I had a small scrap of orange card stock so dug around for a small sentiment and found this Tech. Tues. sentiment. Added this to the card. My card is done. I think I will give this to my son and daughter in law as we are going over to their house for Thanksgiving this week. First Happy Birthday to you Billie! 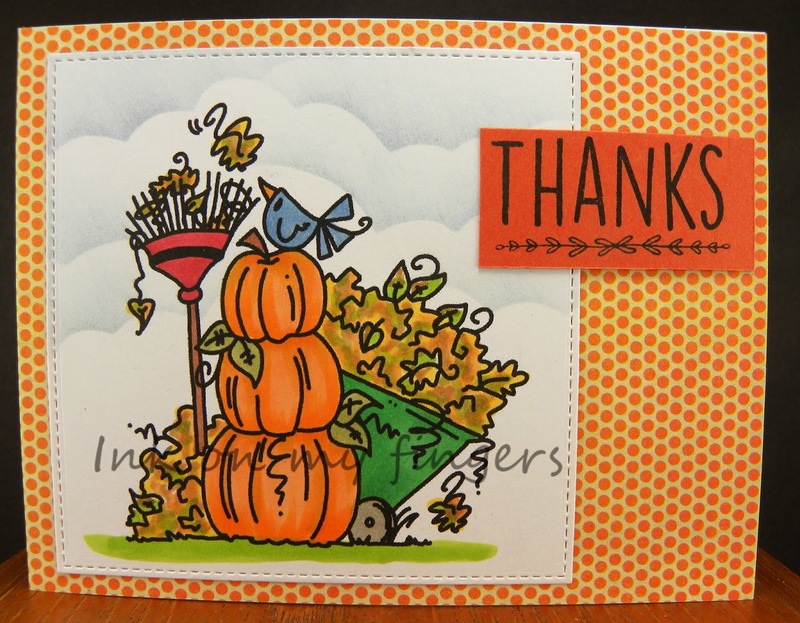 This is the perfect fall Thank you card! Great image and the sky looks awesome! 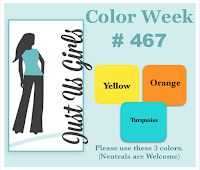 Thanks for playing along with us at Just Us Girls during a busy Holiday week! Happy birthday Billie! Hope your day was great and lovely. Nicely done! 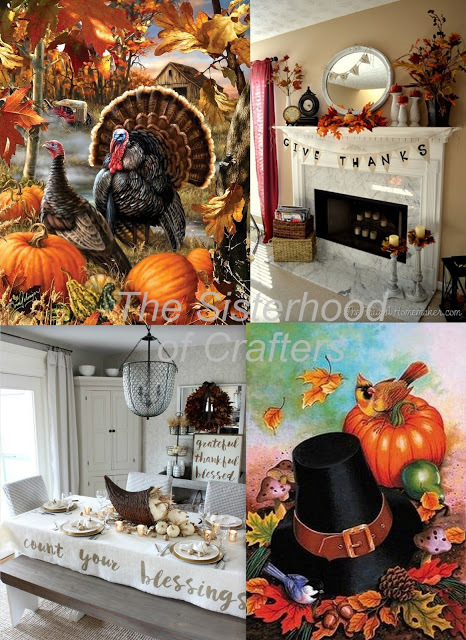 Thank you for joining our “Thanks or Thanksgiving” Challenge this week at Die Cuttin’ Divas. Happy birthday, Billie! Glad you had crafty time! Very cute card-- your hosts will appreciate it! Thanks for joining SOS on your birthday! 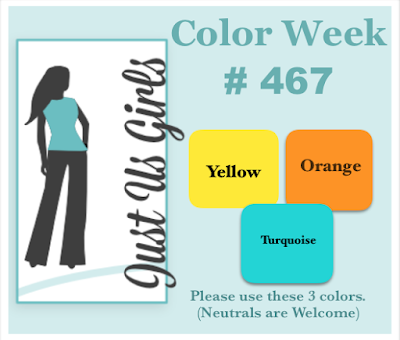 Fun card and beautiful coloring Billie! Thanks so much for joining us at The Sisterhood’s ‘Mood Board Inspiration’ challenge and please come back again soon! Thanks for joining the crew at SHOPPING OUR STASH for our inspired by a food / beverage label challenge! Happy belated birthday and hope you had a wonderful Thanksgiving. Super cute card - love your sponged clouds! Such a pretty project ! Good luck ! So thankful for this day... 1 coffee card.